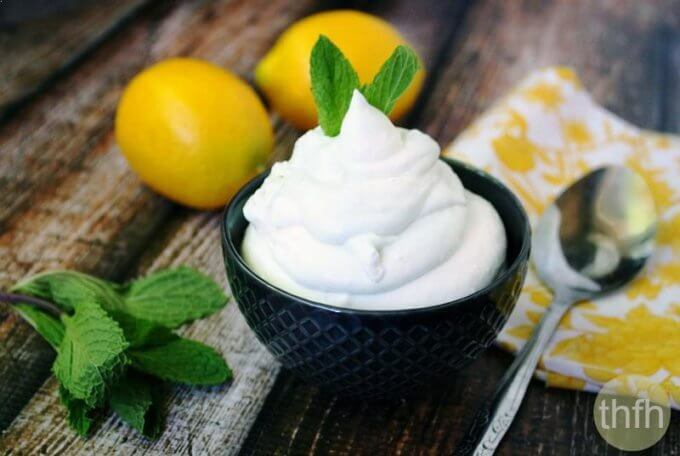 This Clean Eating Vegan Lemon Mousse recipe is probably one of the easiest desserts you will ever make and it’s so light and perfect for spring. 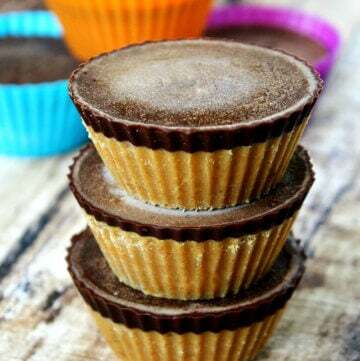 And if you love this recipe, make sure you check out my upgraded version…Vegan Lemon Mousse Tarts that are made with this lemon mousse recipe and a raw pecan and date crust. To make this recipe, all you have to do is keep a can of full-fat coconut milk in the back of your refrigerator (at all times!) because you never know when the moment will strike and you will be craving a quick, healthy dessert or need a healthy topping for something else. Once you have your canned coconut milk waiting patiently in the refrigerator, it only takes about 5 minutes to make and needs just 3 clean ingredients! 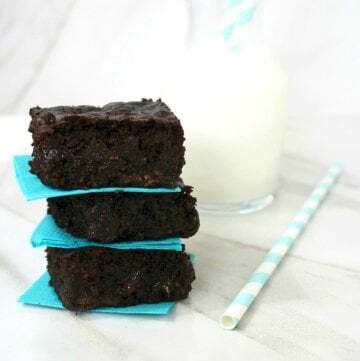 The recipe will make enough for 1 – 2 servings, so it’s the kind of dessert to make when you need a special treat or something to perk up your day. It’s based on my How To Make Whipped Coconut Cream Topping recipe, but I decided to add some fresh lemon juice to it for flavoring. 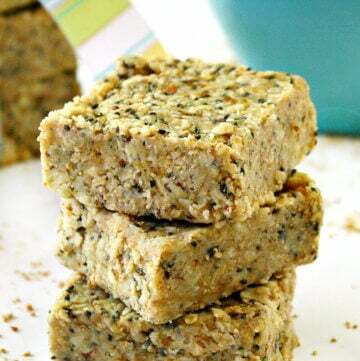 This healthier version is vegan, gluten-free, dairy-free, egg-free, paleo-friendly and contains no refined sugar! 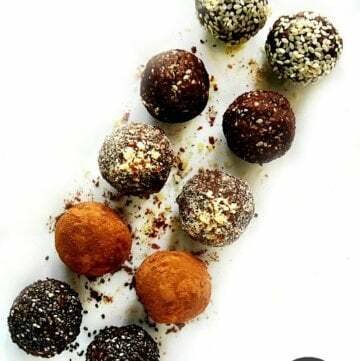 Want more healthy dessert recipes? 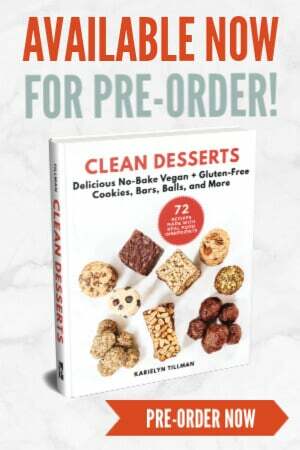 Check out No-Bake Vegan Peanut Butter Cheesecake, Vegan Chocolate Chip Raspberry Swirl Ice Cream, Clean Eating Chocolate Crunch Bars or my Clean Eating Cookbook with an entire chapter of 20 healthy, clean eating recipes just like this one that you will love! Tip #1: Always keep a can (or two!) 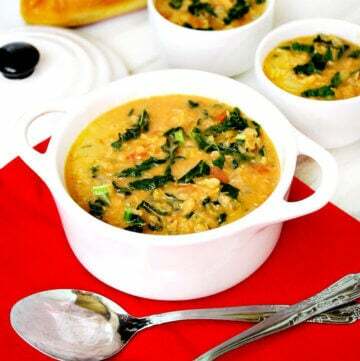 of full-fat coconut milk in the back of your refrigerator so you can make this recipe at a moments notice. If you don’t have a can ready, you will need to leave it in the refrigerator ~at least ~ 24 hours so the fat in the coconut milk can harden, but the longer the better. Once you open your can, the top half will be solid (fat) and the bottom half will be liquid (water). You will be using ONLY the solid part for this recipe (save the liquid part to add to a smoothie!). Tip #2: I like to use organic raw coconut crystals to make mine, but feel free to use your favorite granular sweetener. 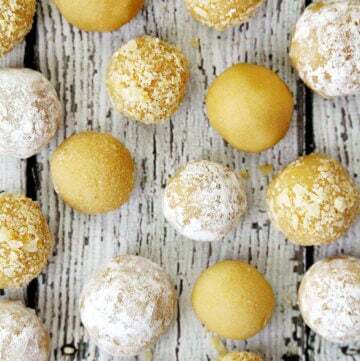 If you use an organic, natural sweetener like raw coconut crystals, it might give the mousse a slighter darker color because the crystals aren’t white, but if you want it a pure white color, you might want to try using a white sweetener like a non-GMO xylitol. Add the hardened coconut fat, lemon juice and sweetener of your choice to a mixer and mix on high speed until it turns into a fluffy mousse. 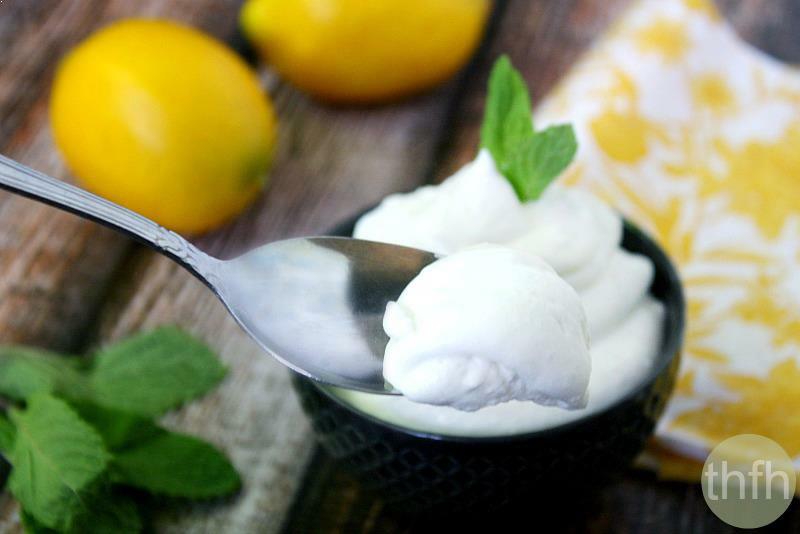 The recipe and photographs for "Clean Eating Vegan Lemon Mousse" by Karielyn Tillman of The Healthy Family and Home are licensed under a Creative Commons Attribution Non-Commercial 4.0 International License and cannot be used without my written permission. when putting ingredients into mixer, do you beat it or whip it. i assume you whip it. Hi there Matt! I use a Kitchen Aid mixer and use the wire “whip” attachment. I “whip” it at the highest speed until it forms a peak…it usually takes a few minutes. How is lemon juice alkaline??? It’s full of citric acid… which is literally the opposite of alkaline! 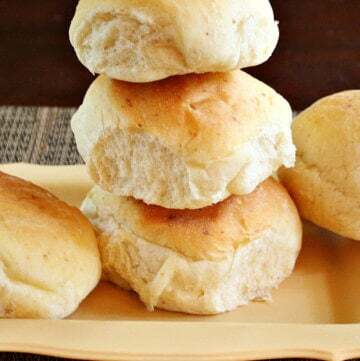 I am grateful for this recipe! Just reading a novel (Drowning Season by Alice Hoffman) in which a character prepares uncooked lemon mousse and so I searched for a recipe…luckily found this vegan version I can tolerate. This looks great! Question: if I were to make it to bring in to work, how well or how long does it keep in the fridge after it’s prepared? Thanks! Hi there Beccy! Of all the times I’ve made this, I’ve only had leftovers one time! It did well in the refrigerator for a couple of days covered. But, I’m not sure how it would do transporting it to work. If it sits out at room temperature, it will get soft and runny…just like a regular whipped cream topping would. If you wanted to try to take it to work, I would freeze it the night before and then transport it in something cool so it doesn’t thaw out before you get a chance to eat it. This looks wonderful, but with the eggs this is not a vegan recipe. looks delicious…. i have the ingredients except for lemons. i wonder how this would taste if i could use limes? Hi there Pym! Yes…limes would work and that would be really good too! Just use the same amount of fresh lime juice as lemon juice. Hi! Found this recipe last night on pinterest and couldn’t wait to put the can of coconut milk in the fridge to make tonight! This is absolutely delish! Hi there Felisha! 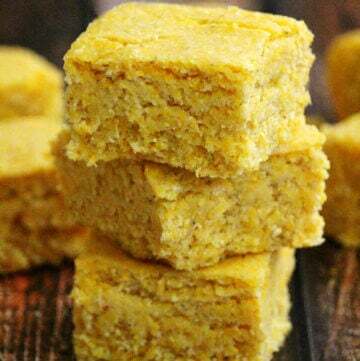 I’m glad to hear you’re excited to try out the recipe, it’s really easy to make and I especially love to make it during the summer months. 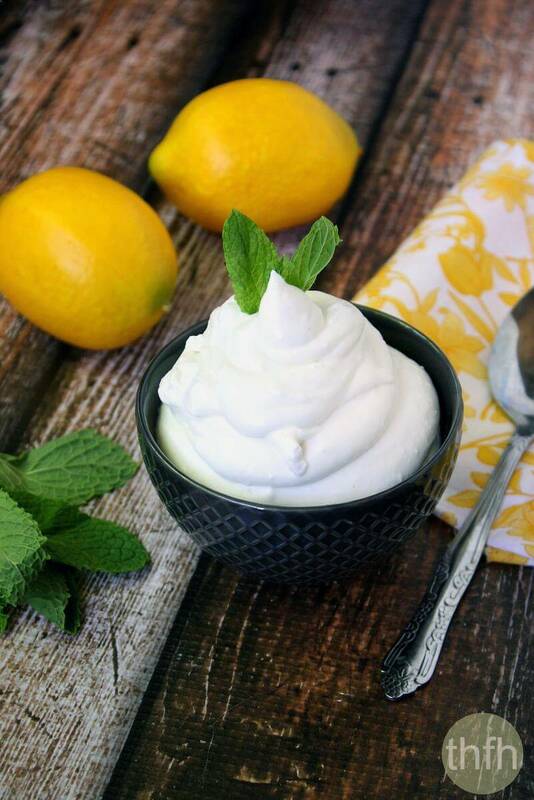 I love how easy this lemon mousse is and how little ingredients it requires!